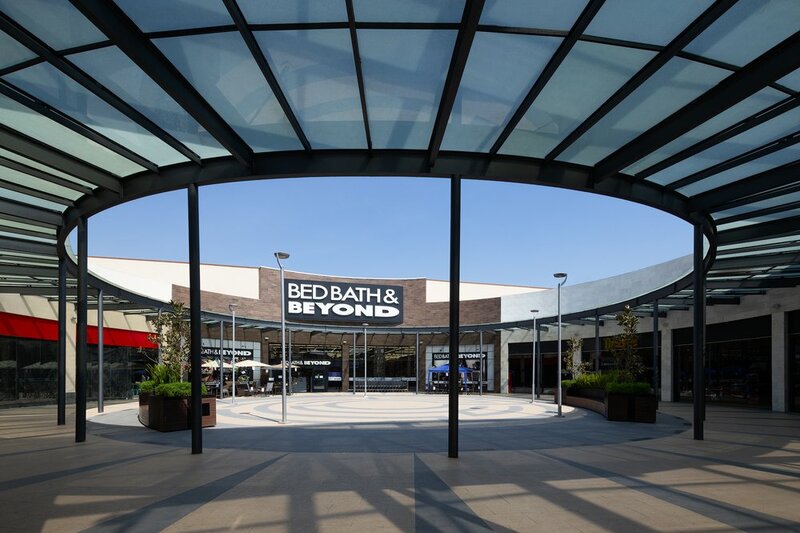 Founded in 1971, Bed Bath & Beyond Inc offers a wide selection of domestics merchandise and home furnishings. The Company’s mission is to be trusted by its customers as the expert for the home and “heart-related” life events. 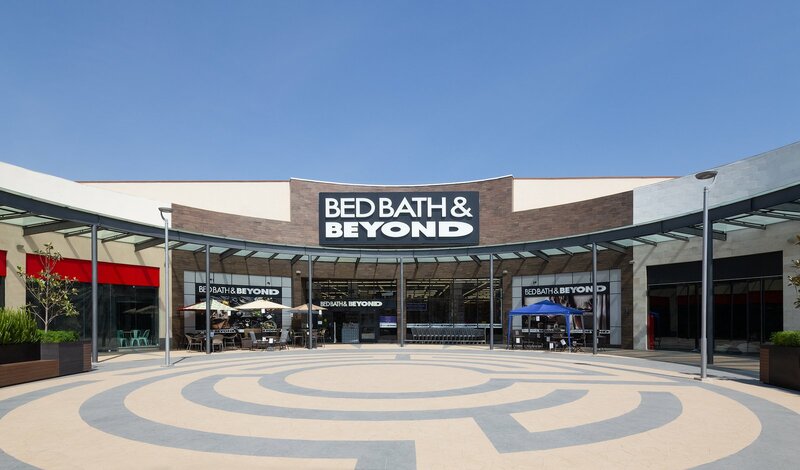 Bed Bath & Beyond has over 1,500 retail locations throughout the United States, Canada, Mexico and Puerto Rico. For the past decade, GreenbergFarrow’s U.S. offices has provided Bed Bath & Beyond with architectural, engineering (civil and MEP), and development services. The teams have worked on over 20 projects throughout the United States as well as several locations in Canada. 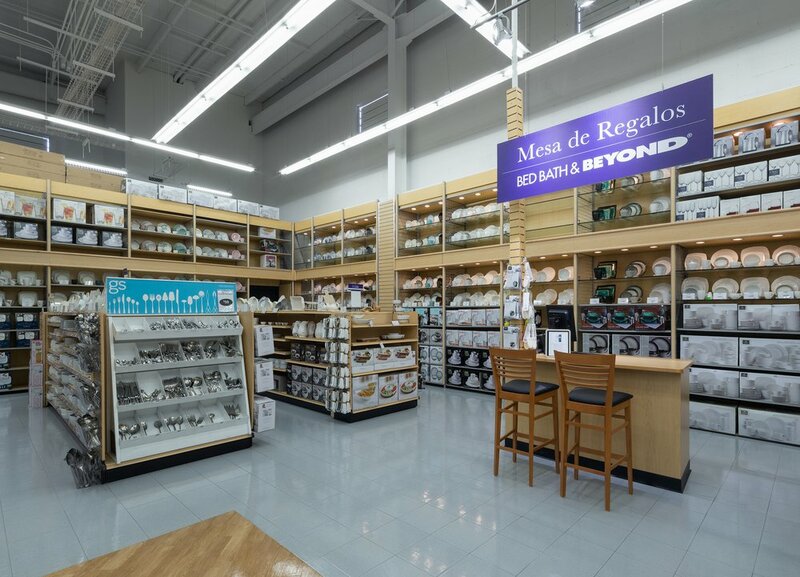 When GreenbergFarrow opened their Mexico City office in 2013, they were able to offer Bed Bath & Beyond architectural services for their Mexico store locations; since then, the GreenbergFarrow Mexico team has been working with Bed Bath and Beyond on several locations throughout the country.